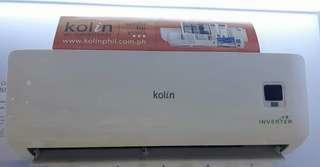 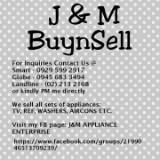 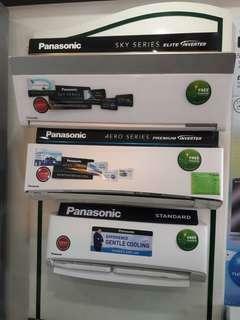 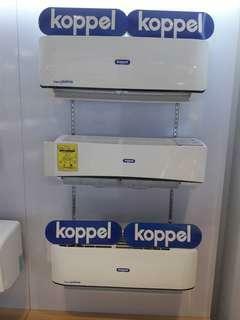 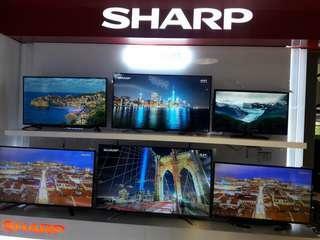 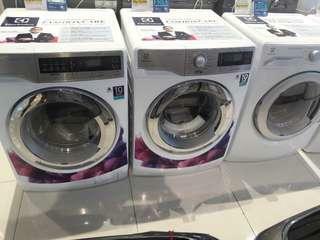 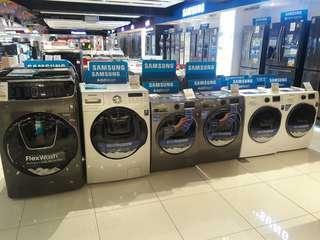 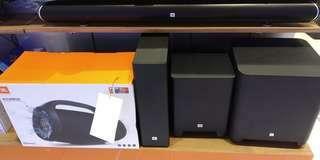 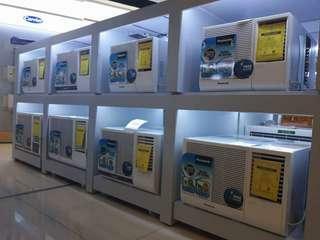 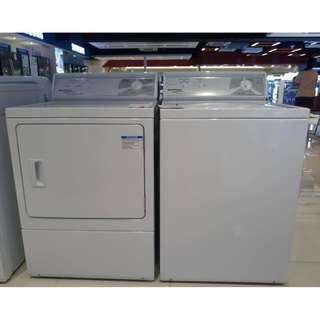 We sell all sets of appliances Tv, ref, washers & dryers, aircon, etc. 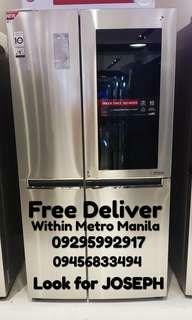 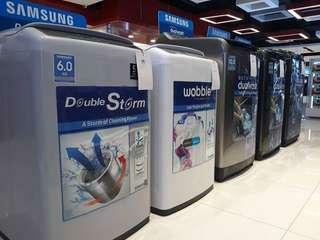 for inquiries contact us @ SMART - 0929-599-2917 GLOBE - 0945-683-3494 LANDLINE - (02) 213-2168 Facebook @ JM BuynSell or kindly PM me. 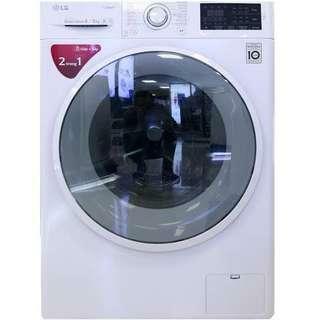 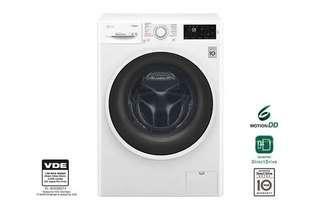 LG FC1408D4W 8kilos frontload inverter brand new BIg sale!! 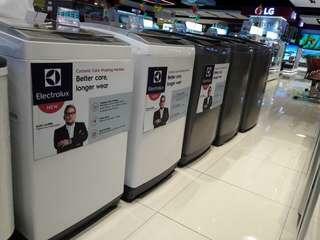 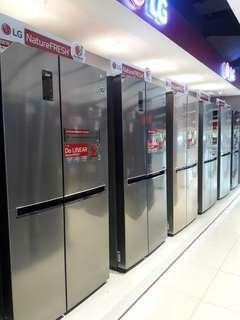 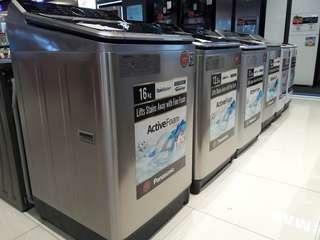 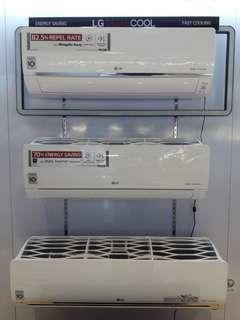 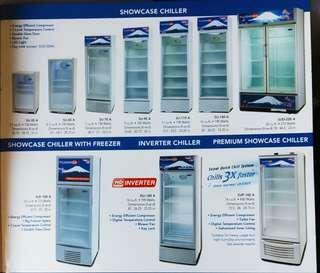 LG Inverter Side by Side refrigerators on Sale! 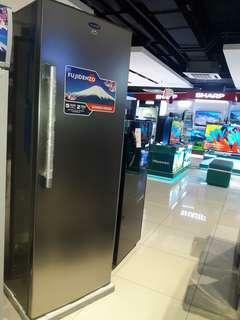 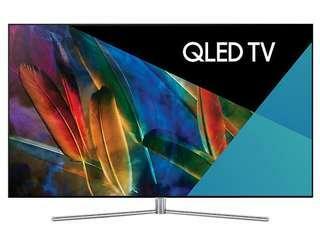 LG Instaview Side by Side Refs on big sale!